The hospital emergency room in New Hampshire where more than a dozen employees went home sick on Friday, is expected to reopen sometime Saturday. A hospital emergency department in New Hampshire is open again a day after an unknown odor sickened 19 workers. On Friday morning, emergency crews responded to Exeter Hospital after employees reported feeling dizzy and nauseous. Some were also vomiting and experiencing headaches following an unknown "chemical release". 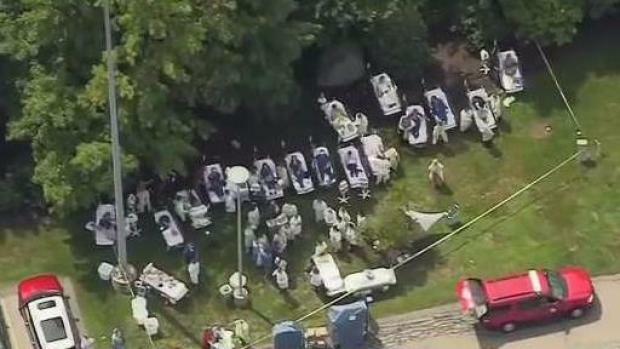 Those sickened were taken outside on stretchers to be treated. Officials said all had recovered by Friday evening. 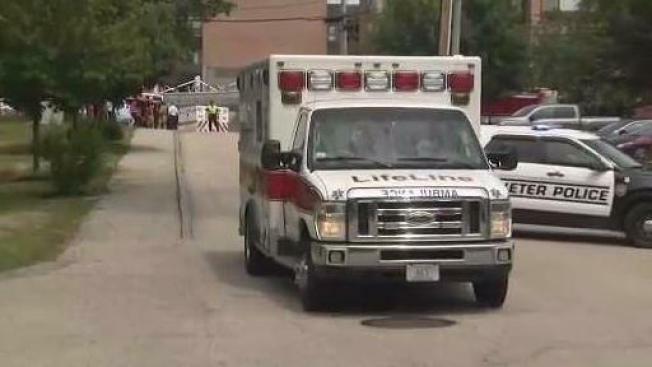 The hospital emergency room in New Hampshire where more than a dozen employees went home sick on Friday, is expected to reopen sometime Saturday morning. Six patients who had been inside the emergency room were taken to other area hospitals. The hospital shut down an inpatient operation room and the emergency room directly above it. Authorities said a thorough investigation by the state hazmat team and the National Guard was completed Friday night, but officials weren't able to determine the cause. The emergency department reopened Saturday afternoon after extensive cleaning. The operating room is expected to reopen Monday morning.